It's been one year since the Cambridge Analytica privacy scandal set off a litany of questions about who has the right to access data and how it's stored. With the Liberal government's budget just around the corner, some business leaders and academics are once again demanding a national data strategy. It's been exactly one year since the Cambridge Analytica scandal landed with a deafening thud on the front pages of major news outlets. 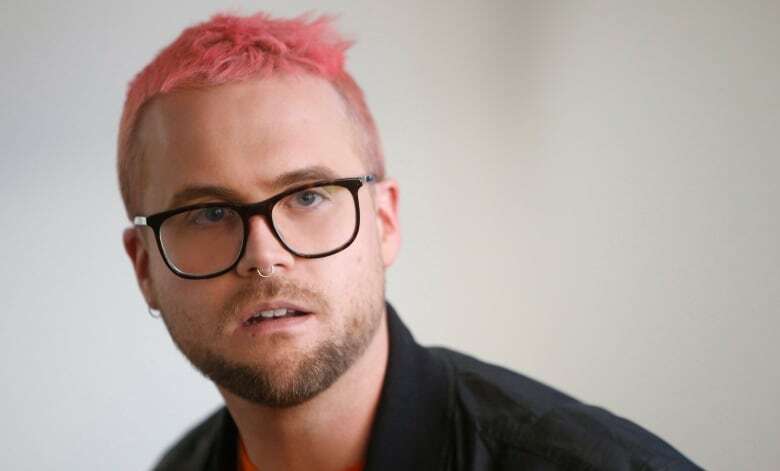 It's the day Canadian-born Christopher Wylie, with his signature pink hair, went public with allegations that the British consulting firm Cambridge Analytica had harvested private information from more than 50 million Facebook users and used it to create social media strategies to support U.S. President Donald Trump's 2016 election campaign. The stories from The New York Times and The Observer of London cast Facebook in a harsh light, with international lawmakers and users demanding more oversight about how people's information is weaponized. With the Liberal government's budget just around the corner, some business leaders and academics are once again pounding on the table for a national data strategy. "We can't keep waiting on this. This has to start happening now because every month that we don't have this is another month where crazier things will happen for lack of a strategy," said Craig McLellan, the CEO of ThinkOn, a Toronto-based company that offers data management. "Data underpins our everyday lives and it has impact on everything from, you know, the economy to privacy to national security," he said. "And it's important that we get this right as a country. … If the railroads were important in the building of Canada, data is very much important in the same way in the next hundred years in this country." One, to define regulations so people's personal information is protected (think your FitBit health data or the route you took on Google Maps to find a coffee shop). 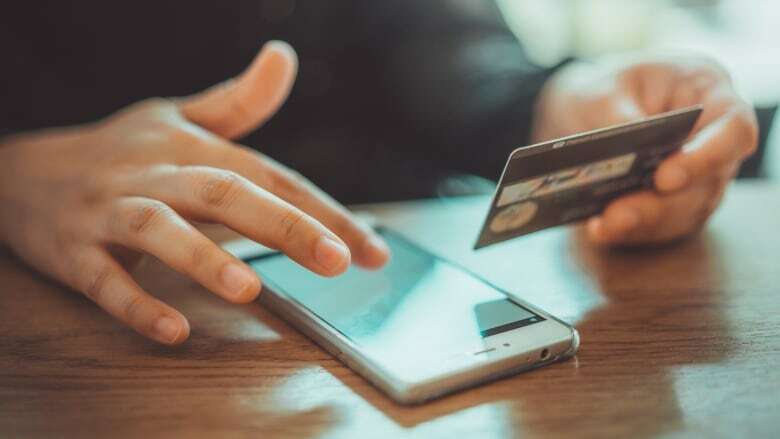 According to government figures, about 94 per cent of Canadian businesses use personal data and 90 per cent of the world's data has been created in the last two years. "If it's stored in the United States, it is subject to the Patriot Act, which means the U.S. government has the right to know the data that is being stored in their country on an individual Canadian. … .Are we OK with the U.S. government knowing about our health status or knowing about our health care challenges or needs?" he said. "I think the fact that there is a sort of a lack of clarity and a lack of understanding means that there needs to be a national strategy." It "will also form the basis of a principles-based approach," said Dani Keenan, spokesperson for Bains. "The essence of what we heard was that this matters a great deal to Canadians, and that Canada has an opportunity to be a leader in the competitive, data-driven digital economy." But, unsurprisingly, Keenan wouldn't tease whether the budget would make mention of it. Bergen said he's not expecting a fleshed-out bill on Tuesday when Finance Minister Bill Morneau stands up in the House of Commons, but he would like to see bread crumbs signalling where the government is heading, with the ultimate goal of crafting regulations with some teeth. "I think that the government does have the capacity to make sure that the large giants are playing fair," he said, speaking of the Facebooks and Googles of the world. The federal privacy commissioner has called for an independent regulator to protect Canadians' data and privacy and has called the government's consultations "some of the most fundamental questions of our time." Daniel Therrien's office didn't respond to CBC's request for comment, but in a letter sent to Bains in December he cautioned against giving the innovation industry too much power over Canadians' data. "I am growing increasingly troubled that longstanding privacy rights and values in Canada are not being given equal importance within a new digital ecosystem eagerly focused on embracing and leveraging data for various purposes," he wrote. "Individual privacy is not a right we simply trade away for innovation, efficiency or commercial gain."